As a military force they became unstoppable; as Conqerors, they established their own kingdom in Normandy from where they set out on a number of devastating campaigns, where they also introduced innovations in politics, architecture and culture. 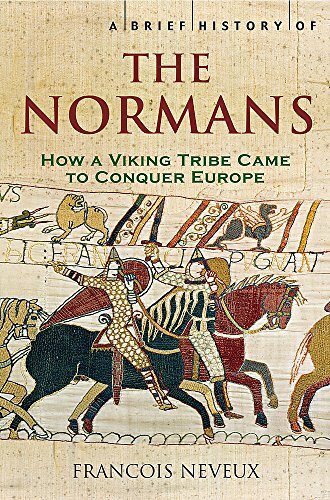 In A Brief History of the Normans Leading French historian, Francois Neveux, gives an accessible and authorative introduction. Francois Neveux is the leading medieval historian in France and has written numerous books on the Normans. He is the Professor of History at Caen University.